The Alpine Stainless Steel Jumbo Toilet Tissue Dispenser is perfect for high traffic restrooms, break rooms, food service facilities, healthcare facilities and the like. 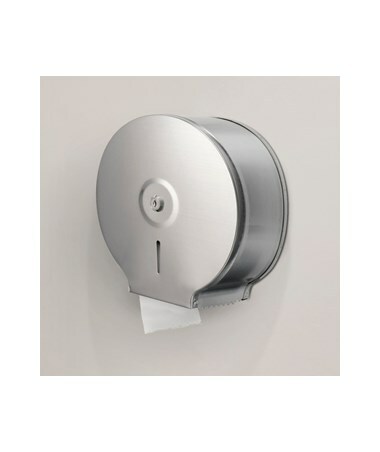 This tissue dispenser can accommodate any brand of nine-inch jumbo tissue with a minimum 2.5-inch core diameter. 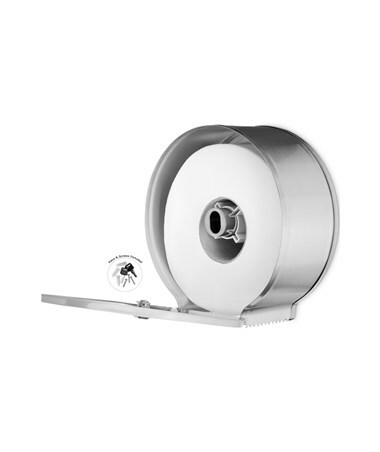 Its rounded top prevents the dispenser from being used as a shelf to minimize abuse and extend the product's life. 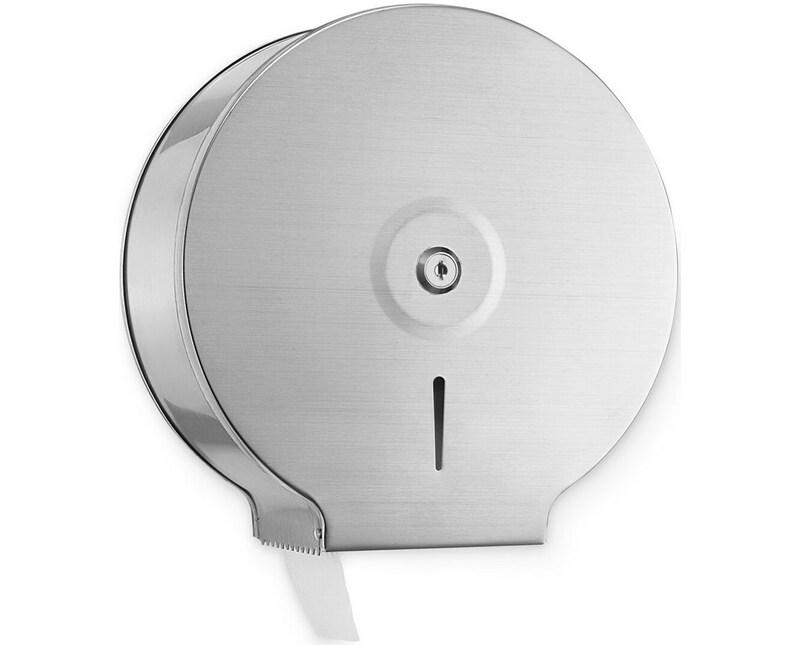 The Alpine Industries tissue dispenser comes with a lock that prevents tampering and vandalism. Also, it includes a sight window on the dispenser's front to monitor the fill level. 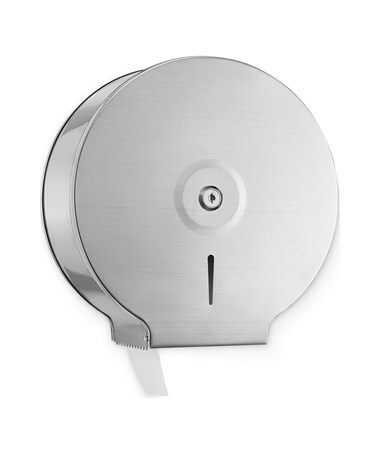 Made of durable stainless steel 304 with a brushed finish, it can endure harsh area conditions and maintain a classy look.